08 Oct 2018 --- For global colors company, Roha, the shift from synthetic to natural ingredients is primarily driven by the fact that consumers are looking more closely and consistently at labels on packaged food products. Increased interest in natural colors is happening all over the world, specifically in Europe and the US. 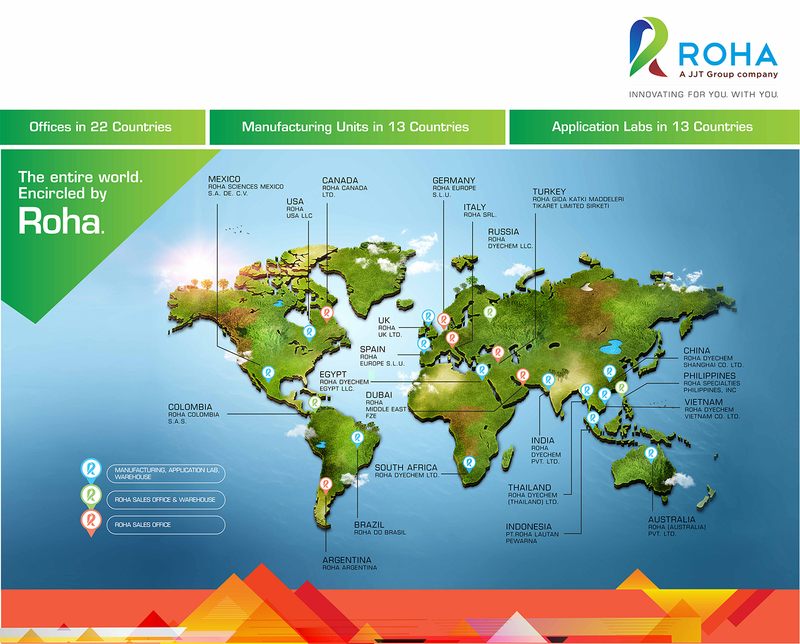 To answer to the needs of the market, Roha is developing their range of coloring foodstuffs for their global customers, tailoring solutions to fit with their specific requirements. The era of clean labels is here to stay, according to Roha. Consumers are increasingly focusing on what’s gone into the making of food and beverage products they consume. 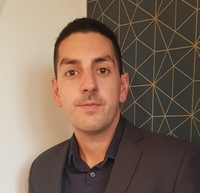 Speaking to FoodIngredientsFirst, Neil Norouzi, Global Category Manager – Natural Colors, suggests that millennials have a lot to answer for in this new wave of market needs and trends. “They are on the move, always connected and conscious of what they are eating, yet they still want fast and convenient food that’s healthy and E number free. Colors are the first thing we see when we look at a product and although ingredients wise they are only present in small amounts, they are always at the forefront of our thoughts, especially for packaging claims. When we talk about natural colors we initially saw a huge push coming from Europe and that has been the case for some time now. 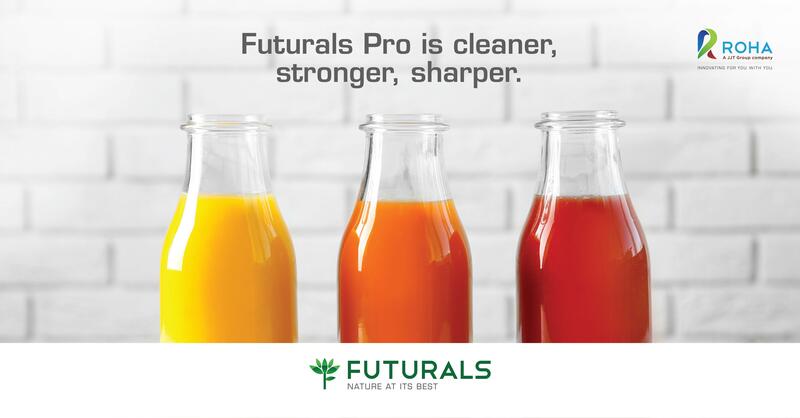 Based on this drive we at Roha recently launched our Futurals Pro range of Colouring Foodstuff at Fine Foods Australia and we will be rolling out this new sub-brand in the coming months across the globe. These products cover the entire spectrum of colors and are developed from the best raw materials. They are completely preservative and E number free and so answer the call for clean label colors,” he explains. “In the realm of B2C, social media plays a huge role. You have the big players, like Mars, Nestle and Coca-Cola, who can really push their products and claims on social media directly to their mass following of consumers. Coming from a B2B perspective, the role social media plays is more subtle. We need to take information from the consumer, develop our products based on that information and pass that on to the food manufacturers. That will then lead to the Pepsi's and Kerry's of the world changing their ingredients, pushing natural products and eventually coming back to us in full circle. The way in which we address the trends of the market is essential – we cannot deny that social media is a great platform – and if we take these steps to better voice our message then the more beneficial it will be to our customers,” he says. “When we talk about colors, almost every food application can be discussed, there are key implications for beverages, prepared foods, confectionery and dairy, but you also have extruded products, the meat industry and pet food, so everything is impacted. When we develop our new ranges or new products we try to cover as many applications as possible and that be difficult,” he continues. “We are hoping to continually improve our processes, strengthen our relationships with suppliers and expand our natural color offerings and coloring foodstuffs expertise. The aim is to now get these clean label products to the highest quality and optimized price so that we can break into the emerging markets of Asia and South America. We understand that there is a global demand for these natural colors and it is our job to optimize our processes to pass on the savings to the customer,” he explains. From a nutritional standpoint and as a color company, Roha, for the time being, are not using nutritional claims as a driver in natural colors. However, according to Norouzi, the company does have an extensive portfolio of natural colors which can be sold as ingredients and can be used for nutraceutical purposes, such as red beets, turmeric, spirulina and beta-carotene. Roha is hoping to expand on their current range over the next 9-12 months, putting measures in place to remove as many ingredients as possible from their Futurals Pro range, expecting the price to change, and allowing people to make a move to non-artificial colors. “Our global footprint is also something we need to consider and so we have also invested quite heavily in renewable energy. This effort has seen the commissioning of two new windmill plants and three solar energy plants over the past few years, based in India, which is a very positive initiative for us,” Norouzi claims. For organic colors, Roha does have capabilities in this space: “Our R&D site in the US is Certified Organic and so we can provide organic colors. This process is underway so there will be further announcements on that in the near future,” Norouzi notes. As for acquisition and expansion plans, Norouzi says the business will continue along the same trends as previous years: “Roha has a good track record of cunning acquisitions and you will see within the coming months that we have a plan to keep expanding. Considering the steady growth of the industry, we are well placed to continue our evolution,” he concludes.